3D background effect when zooming in and moving from one slide to another. Follow dreams is recommended for many topics: peace, romance, dreaming, dreams, self-improvement, tourism and travel, relaxing and calming, paradise. 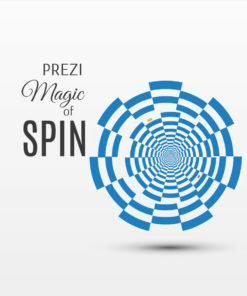 Surprising Prezi 3D background effect while zooming in and moving from one slide to another. Change the slides, move them. All shapes are separate and can be moved, resized. Scale and rearrange and don’t lose any quality while zooming in, because all elements are vector based. Magic of spin has a cool zoom in effect to the background where circles are lined out like a spiral, making an illusion. The design of presentation is looking abstract, but the movement creates an illusion. The presentation is recommended for various topics. Amaze your audience with spinning zoom in movement. 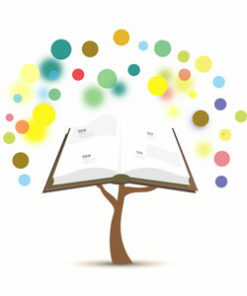 Mathematics with the concept of an open book and mathematical equations are flying over the book. The design of presentation is looking simple, but while zooming in, blurred equations will appear on the background. 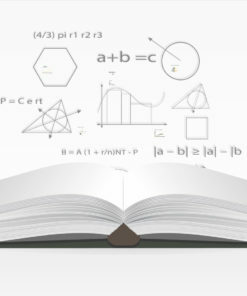 The presentation is recommended for topics like math, mathematics, education, physics, science, arithmetics, computation. 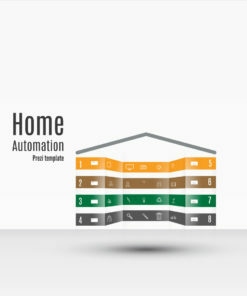 Home automation has colorful horizontal 3D bar graphs arranged similarly to a home symbol which is floating on the horizon. 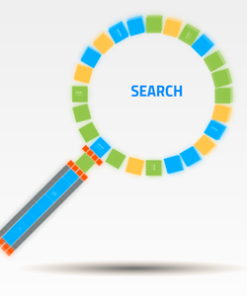 Colorful 3D graph bar house has various technological symbols on it. The design of presentation is looking simple. The presentation is recommended for topics like automation, energy, real estate, green technology. 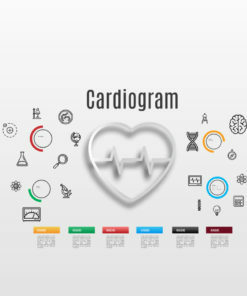 Template has heart cardiogram symbol in the centre and several process symbols over the gray gradient background. The presentation is recommended for topics like medicine, healthcare, hospital, fitness, sport. 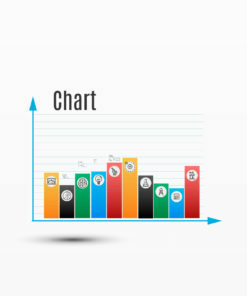 Simple bar graph has simple 2D colorful bars, x and y-axis over the lined background. The presentation is recommended for topics like statistics, mathematics, calculus, counting, calculus, marketing, business. Place your text and data over the blue lined background. 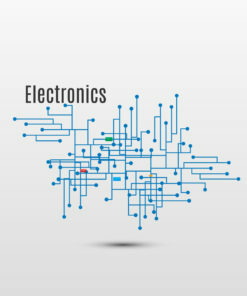 Electronics has technology concept where blue color electronic circuit board placed on the gray gradient background. The presentation is recommended for topics like technology, electronic, science, engineering. 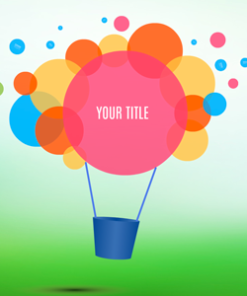 Place your text and content on semi-transparent colorful slide background. 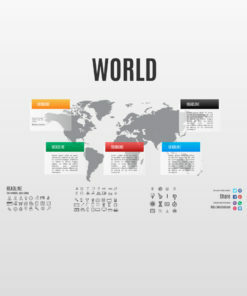 Prezi World template with World map background. Containing all continents in a map that you can easily copy and paste into your own slides. 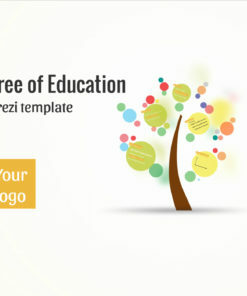 Template can be used to create business Prezi. 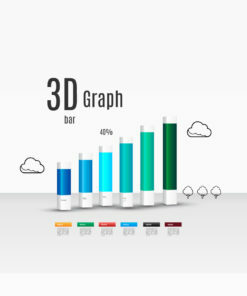 3D bar graphs on the light gradient background and is recommended for various topics - financial analysis, reports, statistics, business reviews, rates, ratings, etc.